Porsche takes first place in the J.D. Power APEAL study. Repeat winners made in Zuffenhausen and Leipzig: Porsche achieves top ratings in J.D. Power Quality Study. Visitors to the Huangshan mountain range can become entranced by the stunning surroundings. In 2016, Porsche again won six awards from J.D. Power – and now they have been presented to the company. The ribbon of asphalt, normally so gray, lies under a blanket of freshly fallen snow. No problem at all for the Porsche Macan with all-wheel drive—especially if you know how to handle it. 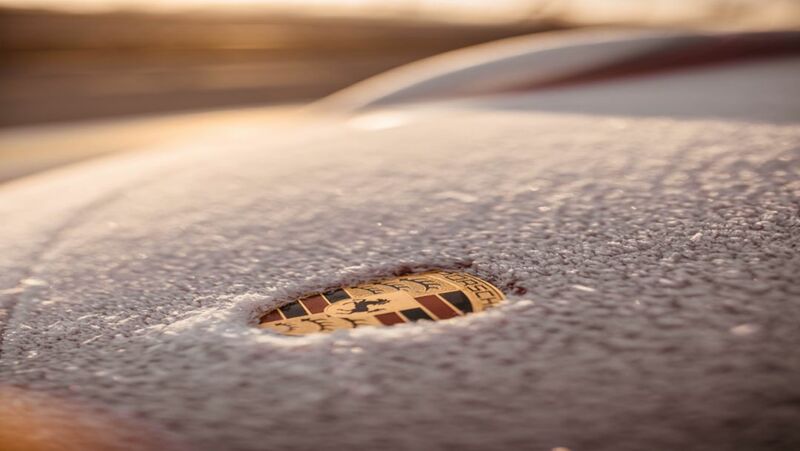 The editorial team at the Porsche Newsroom wishes you a peaceful time and would like to share a few delightful Winter images with you.